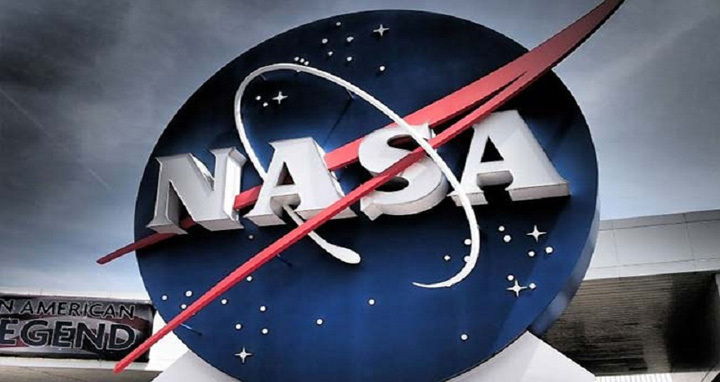 Dhaka, 22 April, Abnews: NASA will host a news conference at 11 a.m. EDT Tuesday, April 3, to announce the agency’s plans for its next experimental aircraft, or X-plane, called the Low-Boom Flight Demonstrator (LBFD).  Jaiwon Shin, associate administrator of NASA’s Aeronautics Research Mission Directorate. Media planning to attend or call in to the news conference should email their name, media affiliation and telephone number to J.D. Harrington at [email protected] no later than 9 a.m. April 3. Media and the public can send questions on Twitter during the news conference using #AskNASA.